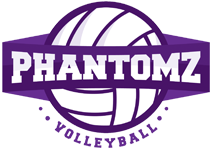 At Phantomz Volleyball, players will grow and develop as an individual and as a team. 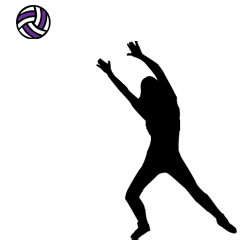 Our girl's volleyball Club offers METRO CLUB teams, year-round Youth sports LEAGUES, youth volleyball, ALL Skills CLINICS, Summer Camps, and Private Lessons for players in the surrounding Arlington, Texas, area. We create more opportunity for volleyball players by offering exceptional training at affordable rates. Our instructors place a heavy emphasis on technical instruction while providing a positive, supportive environment to thrive in! 2018-2019 CLUB Season is HERE! Please see our CLUB PAGE for details. You can still get on a team after tryouts are complete. *ALL SKILLS CLINICS- Every Monday Night! 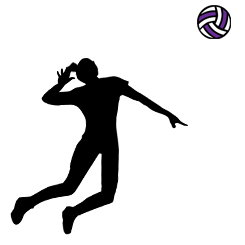 Phantomz Volleyball Club is dedicated to producing elite volleyball athletes around the surrounding Arlington, Texas, area. Our goal is to develop and master volleyball skills from a young age. We promote a positive environment for our players to thrive in while encouraging a healthy passion for competition. Pre-Club Tryout Evaluations begin July 22nd! 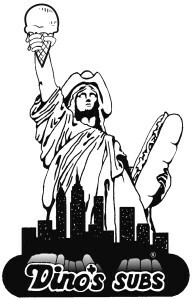 Monday, 6:00 p.m. - 10:00 p.m.
Tuesday, 5:30 p.m. - 10:00 p.m.
Wednesday, 6:00 p.m. - 10:00 p.m.
Thursday, 5:30 p.m. - 10:00 p.m.
Friday, 5:30 p.m. - 10:30 p.m.